Hopefully the year 5/6 children have been excitedly telling you all about their outdoor adventurous activities. All the pictures from the trips out of school can be found on the year 5/6 class page! 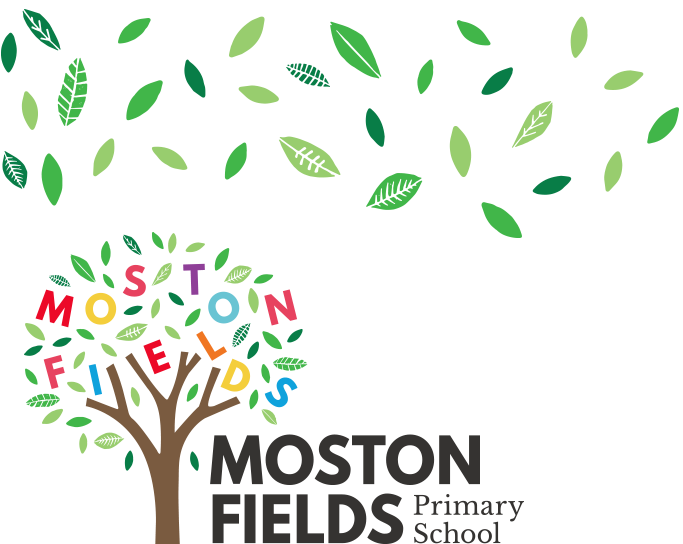 Also see @MostonFieldsPS for updates!